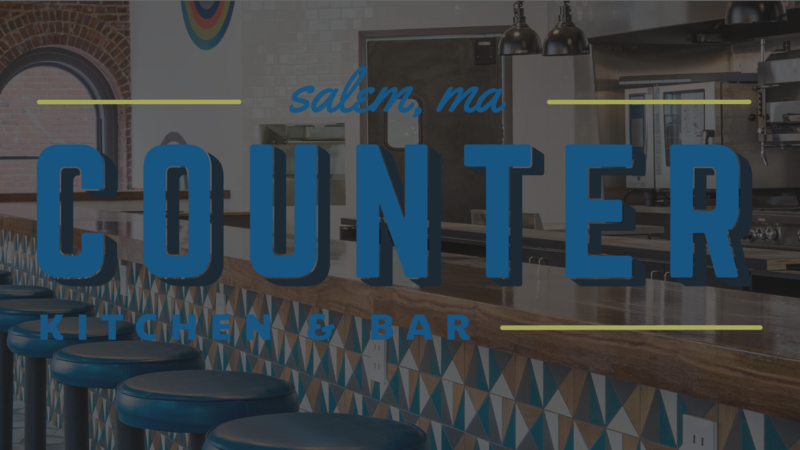 Set in the historic Newmark building in the heart of downtown Salem, Counter is our modern take on a lunch counter with a dining experience rooted in fresh, simple, modern food. 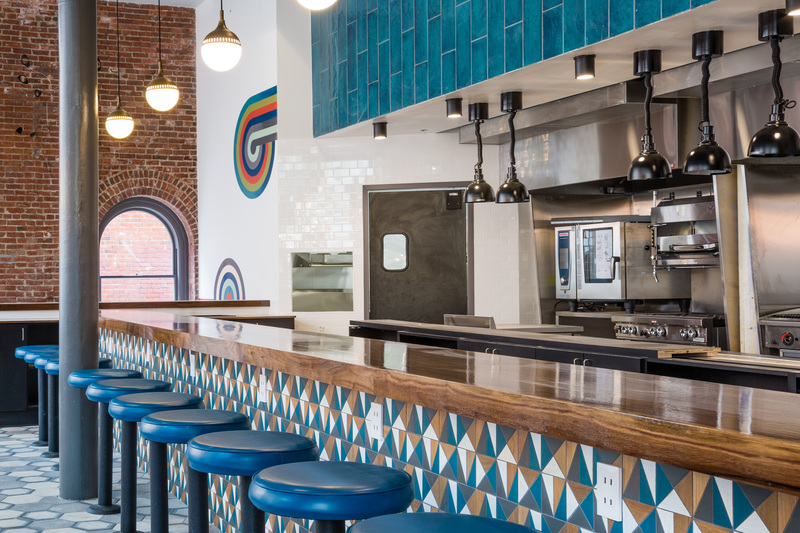 Our Salem restaurant features an open-concept kitchen and dining for 50 on the first floor of The Hotel Salem. Serving breakfast, lunch and simple dinners, the menu reflects focuses on creative seasonal items, including Counter’s signature Industry Burger, and will offer items to-go, Wednesday-Sunday until 9 PM. Executive Chef Justin Perdue has created a menu celebrating regional New England flavors, featuring clever starters, breads, and main dishes, as well as handmade pasta dishes crafted with our traditional pasta-making machine. Counter is a communal for locals and travelers alike when searching for a gathering spot for casual conversation, unique cocktails, and great food. Counter is open daily for coffee and breakfast from 7:00-11:00 am, with an all-day menu available every day beginning at 11:30 am. The bar at Counter serves drinks until 4:00 pm on Monday and Tuesday nights, and until 11:00 pm Wednesday through Sunday.